People have some incredible ideas for parties. 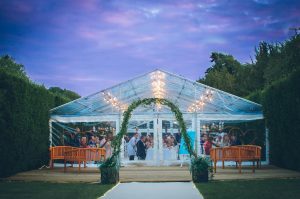 We love to help bring them to life by transforming our marquees into all sorts of amazing spaces to create unforgettable events. 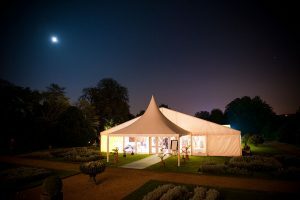 Whether it’s to celebrate a birthday, an anniversary, an engagement or Christmas, we carefully design, build and style our marquee to ensure yours is the most talked about event of the year. 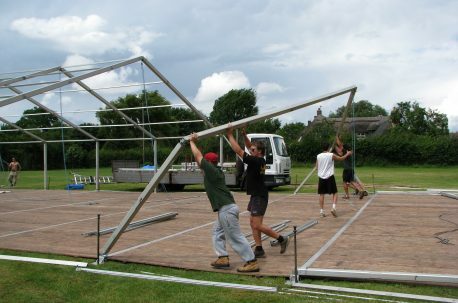 The modular construction of our party marquees makes them highly versatile. We can partition and dress interior spaces in all manner of fun and interesting ways. 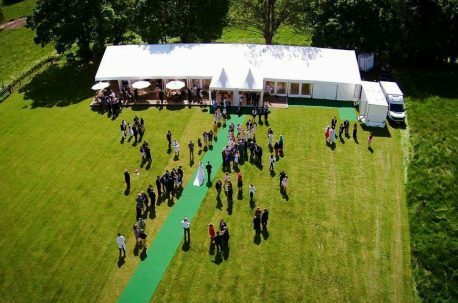 Typically we would build the marquee and include the floors and dance floor, carpet and linings, lighting, heating, power supplies and loos. We can also work alongside party planners, who provide fantastic creative input, as well as industry contacts and event administration. Typically your party planner would organise and coordinate the styling details, such as themed items, prop hire, flowers, linen, glassware, etc. We’ll talk through your plans and send you some initial ideas. We can then arrange to have a meeting onsite to go into more detail. After your initial guideline quotation, we will arrange a site visit to discuss your requirements in more detail and comprehensively survey the site. Working with you, we develop a design which will not only look beautiful but also be practical, so that your event runs smoothly. Throughout the process we answer questions, offer advice and make amendments. We communicate with you, and also liaise with other relevant parties. Our team are extremely experienced and it is often commented that they are polite and courteous, and a pleasure to work with.